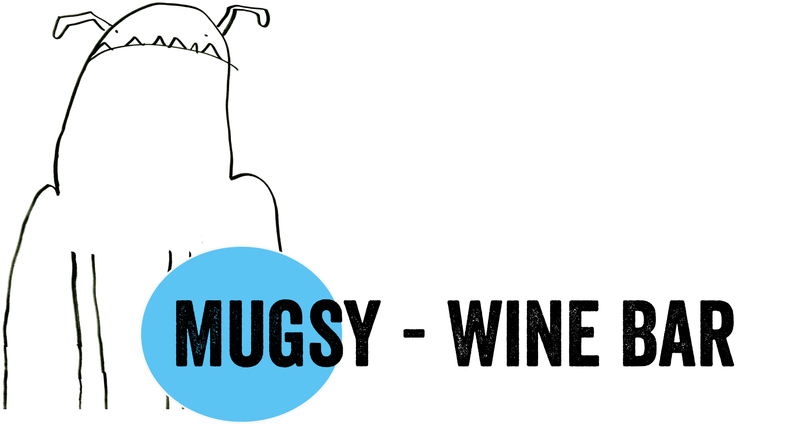 Fox and Lion Bread will be at Mugsy a wine pop up this Friday May 31st from 7-9pm. Please join us at El Rio in the San Francisco Mission district for some great wine made in Bayview! Here’s a link from Tablehopper and the wonderful wines of Gratta Wines.